New. 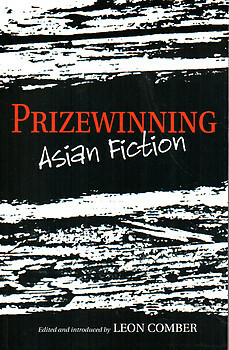 This collection of more than 25 short stories represent the winners' contributions to Asiaweek magazine's annual English short story competition which ran between 1981 and 1988. It was according to John le Carre, "the most coveted prize in the region" at the time. Comber was one of the judges for all the competitions. The rich collection includes works from most parts of Asia except for Hong Kong. 394 pages.